We have some exciting news to share today about our partnership with Germany’s largest telco, Deutsche Telekom! We have achieved an important milestone for both DT and Fon, and are proud to announce that we now provide more than 1 million Fon Spots across the Telekom Fon network! WiFi connectivity is becoming more essential for everyday life, which is why Fon and DT have been working together to increase WiFi coverage in Germany, Romania, Croatia, and Greece to make WiFi access a major success.  These Fon Spots play a significant role in providing seamless WiFi connectivity to Fon-sharing DT subscribers and other Fon Community members around the world. When abroad, Fon-sharing DT subscribers can connect to any available Fon hotspot and experience the benefits of Fon’s global WiFi network just the same as they do in their home countries. With Fon, WiFi connectivity has never been easier! Fon-sharing DT subscribers and other members of the Fon Community are roaming the world with WiFi connectivity. By sharing a little of the unused portion of their bandwidth, they are getting a lot of WiFi! Here at Fon we’re “always on, always on the move,” with more than 17 million hotspots forming part of the Fon network.